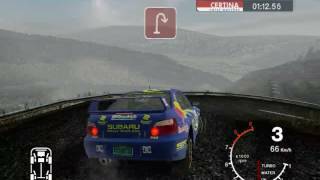 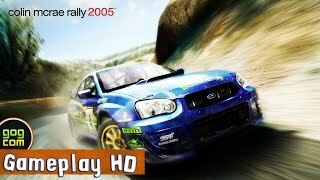 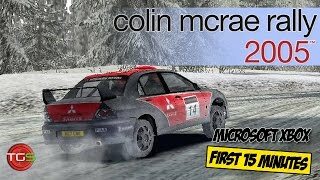 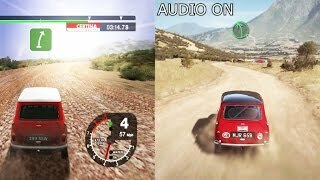 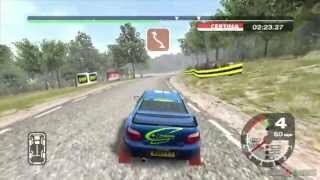 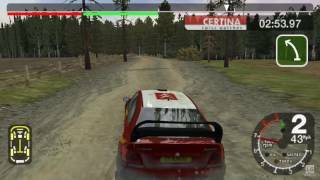 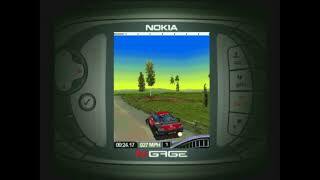 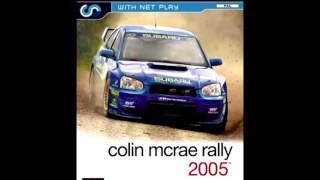 Curious to see how well CMR2005 Rally graphics holds up against DIRT Rally ? 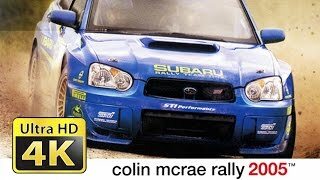 then check it out! 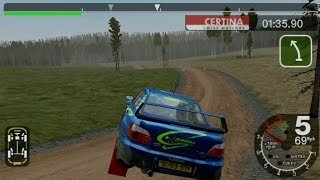 The Impreza STI with Travis Pastrana's livery.